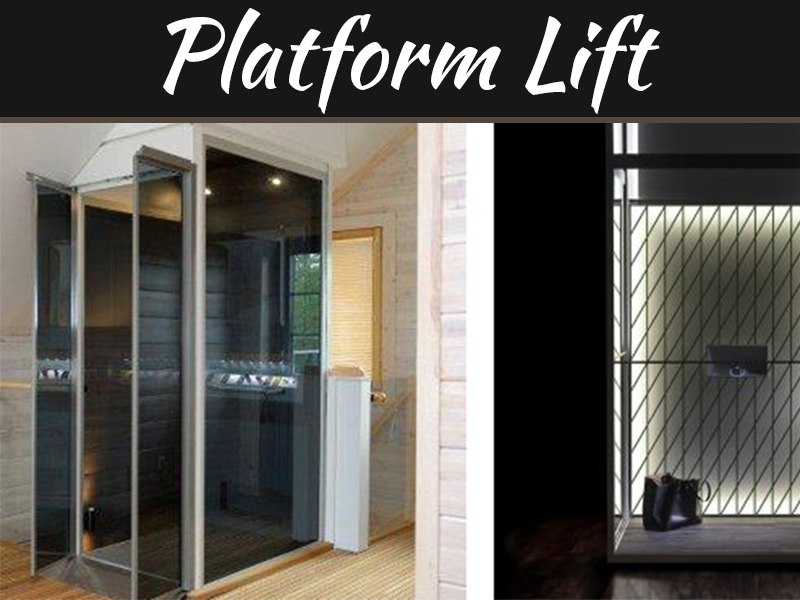 Do you have plans of renovating your home? Or maybe build a new one as an investment? There are several factors that make a house livable, one of them is security. As early as possible, make it a point to consider security measures and preventive steps to protect your loved ones from break-ins and property crimes. Every year, over 2 million home burglaries are committed all over the world. This is very alarming and what’s worse is they could have been prevented with the right security systems. 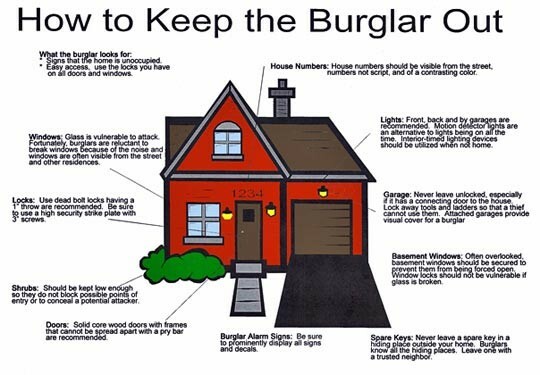 There are a lot of factors that determine if your property is more likely to be targeted by burglars. 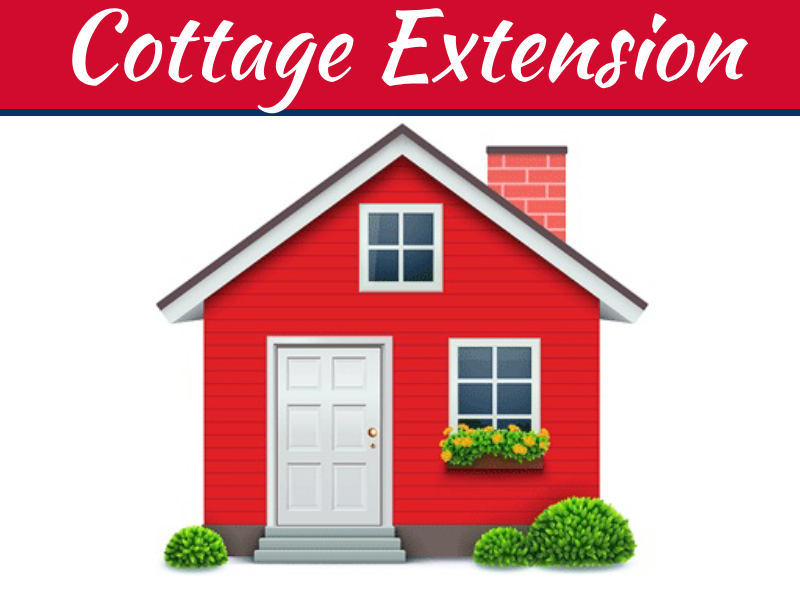 These factors include visibility, landscaping, lighting, fencing, window placements, door locations and locks. It is important we make decisions about these factors in the design and planning stage of the house. Planning home security early may help you identify and target the weak spots of your house and reduce the risk of thieves breaking in your home. Today, we’ll share a quick guide to making your home more secure and greatly decreasing your chances of becoming victims to burglary. This includes some options you might want to consider and some steps you can take. 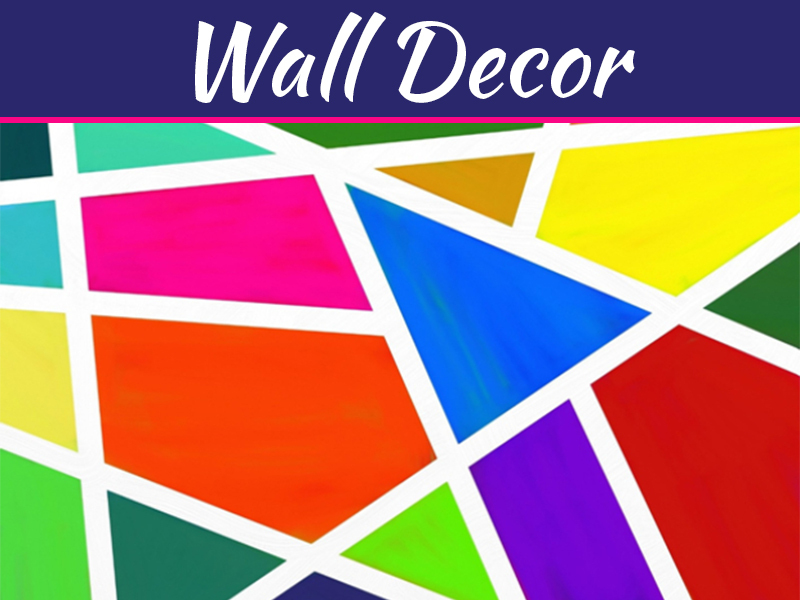 The tips will range from those cheap and easy DIY’s to the more expensive and more professional. You can decide on these based on your personal preference. By personal preference we mean the time and money you are willing to invest against invasion and theft. The first step in building is picking your location. Yes, you must first do your research on your suburb’s crime rate and understand how those crimes were committed. This will help you get the appropriate design to target your local crime trends and improve your home’s security. Carefully design the position of second-storey windows and balconies so they cannot be broken in by climbing external fixtures such as gutters and drain pipes or tall trees. This is important so that burglars can’t easily access those entry points. Make sure that the front of the house and main access points are visible from the street and well-lit. This will help deter intruders because they will stay conscious that your neighbors might see them. Locks should be positioned somewhere that cannot be opened from the inside. 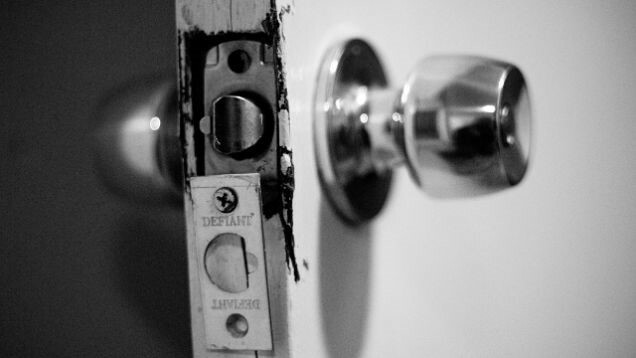 Most burglars will attempt to break in using windows so secure your door by fitting deadbolt locks. Make sure that your room doesn’t show your expensive appliances and jewelry. Design your rooms that power outlets or furniture can cover your valuables from the house’s exterior (Windows, Balconies Etc…). High value Assets grouped in the same room such as the living room or kitchen means zoned alarm systems can work their wonders. It can man securing these assets easier and will reduce the need for a whole bunch of systems in other areas. Hard-wired security systems are more difficult to disable than those custom fitted systems. Basic systems are fine but may be a bit lacking for houses that have more than 3 bedrooms. 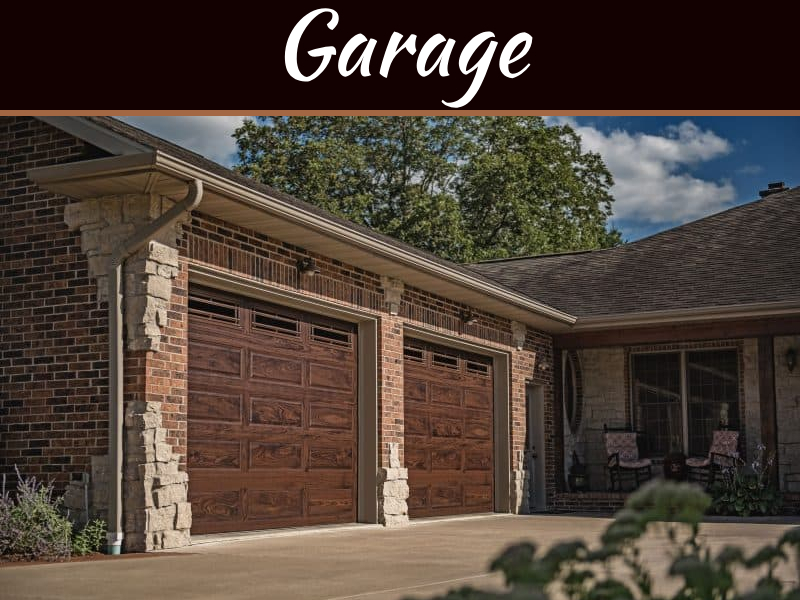 For added confidence, it may make sense to go beyond basic packages and get the pre-packaged 3 doors, a basic motion detector and carefully consider some of the additional components necessary to create a more comprehensive protection package. 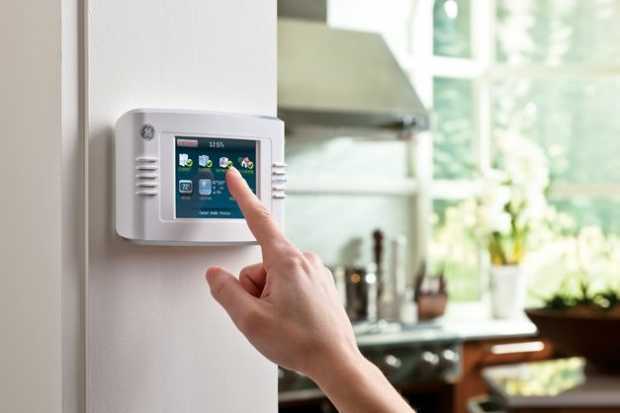 Your security systems should be easy and convenient for you to access. Your alarm panels should be in the nearest door and your panic buttons should be just beside your bed. 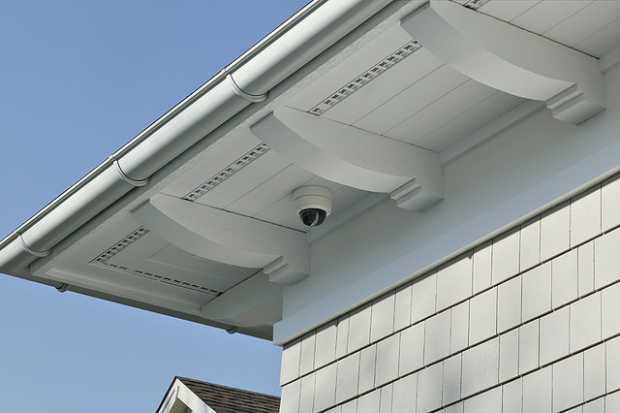 Security cameras are a very important component to a home security system. Visible cameras will help deter burglars and recorded footage can help you identify suspects and recover items after a break-in. Wireless Wi-Fi capable cameras can be easily remotely accessed through your smartphone and tablet. This helps you see both the interior and exterior of your home from anywhere, preventing disasters and keeping an eye on your loved ones. As an additional measure, these cameras should be in protected enclosures to make them difficult to tamper or destroy. 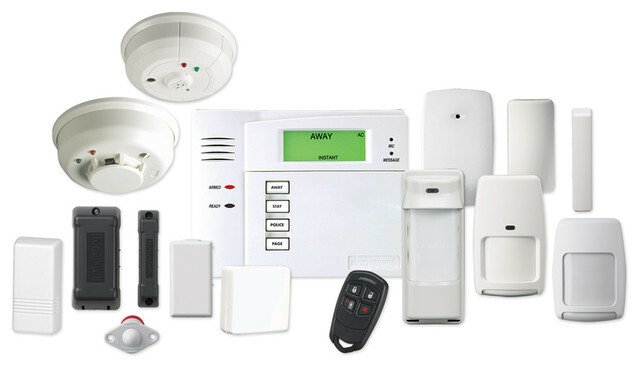 Please feel free to offer your comments, feedback or experiences on designing your home security system below.